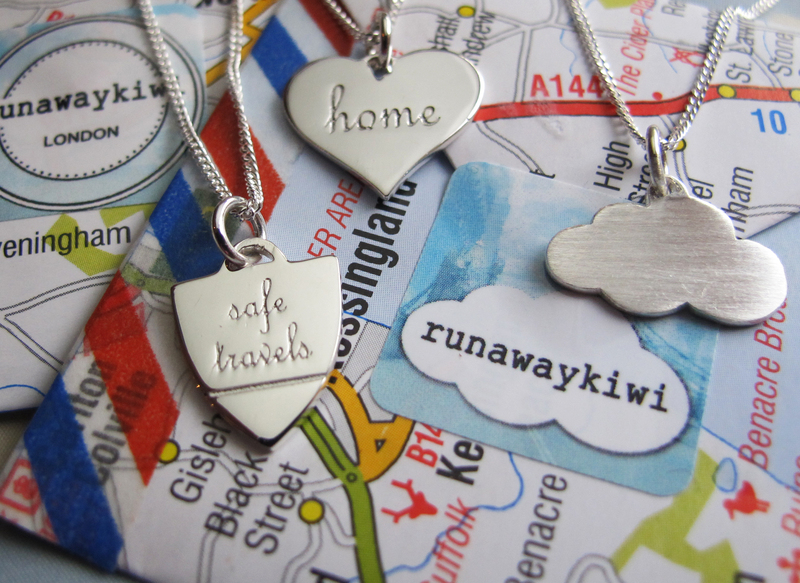 For eagle eyed readers, you will have noticed a new ‘shop’ link at the top of the page…the runawaykiwi empire has begun. They all come on an 18″ sterling silver chain, and can also be bought on a sterling silver figaro bracelet. Love your designs super excited for you cousie bro!